The Ohio Manufacturers' Association (OMA) has selected Rep. Kyle Koehler as their choice for re-election to Ohio's 79th House District. The Ohio Society of Certified Public Accountants (CPAs) announced that it has formally endorsed Representative Kyle Koehler for re-election in Ohio 79th House District race. The society has 27,000 members in Ohio. Kyle Koehler has once again received the endorsement by the Ohio Chamber of Commerce Political Action Committee for his candidacy for the Ohio House of Representatives in the 79th District. The Ohio Farm Bureau Political Action Committee, "Agriculture for Good Government" has once again bestowed Rep. Kyle Koehler with "2018 Friend of Agriculture" endorsement for his strong support of Ohio agriculture. Rep. Koehler serves as the Vice-Chair of the Ohio House Agriculture and Rural Development Committee in Columbus. 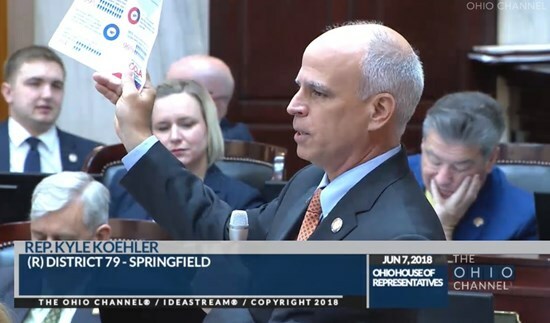 Representative Kyle Koehler and his Joint-Sponsor Mike Ashford sent the "Fairness In Lending Act" to the Governor with a 60-24 vote in the Ohio House today. It has been a long 1 1/2 years as they fought many lobbyist for the payday lending industry. After extensive consideration of candidate histories, a careful review of candidate questionnaires, and some additional candidate interviews, the OSMAPAC has selected to endorse Rep. Kyle Koehler for the 2018 general election year. The National Federation of Independent Business (NFIB/OH PAC) has announced it's Endorsement of Kyle Koehler for his 2018 Re-Election Campaign for State Representative in Ohio's 79th House District. Representative Kyle Koehler, along with joint-sponsor Mike Ashford (D-Toledo), passed House Bill 123 on June 7th on the Ohio House Floor. The payday lending reform bill will now head to the Ohio Senate where President Larry Obhof will work with Senators to pass much needed reform. 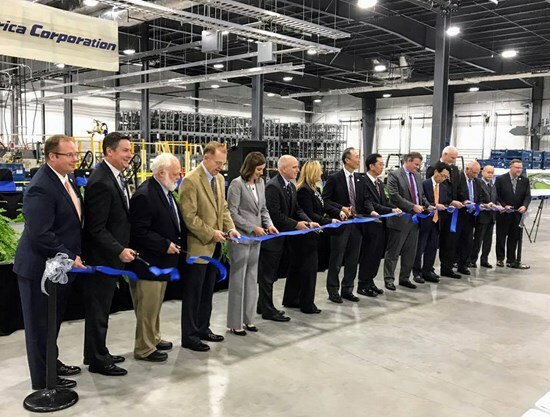 State Representative Kyle Koehler (R-Springfield) today applauded the facility expansion of Tokyo-headquartered company Topre America Corporation in Clark County. The expansion requires approval from state and local incentives and, if confirmed, will create over 200 local jobs in Springfield as well as add 138,000 square feet to the existing 177,000 square footage under construction. Nearly $75 million will be invested in a new facility. Our office wishes you and your family a very Merry Christmas and a Happy New Year. Representative Koehler praises the many volunteers that have helped during his campaign for re-election. It is EXTREMELY encouraging to have such tremendous support!! Kyle Koehler has received the endorsement of the Buckeye Firearms Association for his support and defense of the 2nd Amendment in Ohio. The National Rifle Association - Political Victory Fund (NRA-PVF) has released their endorsements for the 2016 General Election. The NRA has endorsed State Representative Kyle Koehler for Ohio's 79th District. Once again, the Ohio State Chiropractic Association has selected Representative Koehler as their endorsed candidate for Ohio 79th District. The OSCA represents Ohio's chiropractic physicians across all of Ohio's 88 counties. Ohio Right to Life has not only endorsed Rep. Kyle Koehler for the 2016 General Election but has designated him as only one of three current State Reps with the Honor Roll status for their stance on Life Issues. 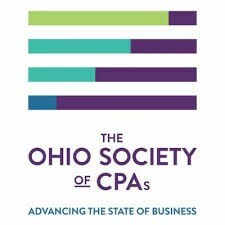 The Ohio Society of Certified Public Accountants (CPAs) announced that it has formally endorsed Representative Kyle Koehler for re-election in Ohio 79th House District race. The society has 22,000 members in Ohio. The Ohio Restaurant Association has once again voted to endorse	Representative Kyle Koehler as their chosen candidate for the Ohio House in the 79th District. The Ohio State Medical Association (OSMA) has endorsed Representative Koehler for Ohio 79th House District. The OSMA represents nearly 16,000 Ohio physicians, residents, fellows, medical students, and practice managers in Ohio. The OSMA is dedicated to advancing the practice of medicine for physicians and their patients. The Ohio Manufacturers' Association (OMA) has selected Representative Kyle Koehler as their choice for re-election to Ohio's 79th House District seat. The Ohio Farm Bureau has awarded the "2016 Friend of Agriculture" endorsement to Representative Kyle Koehler. The OFB is a group that advocates to enhance and strengthen the lives of rural Americans. 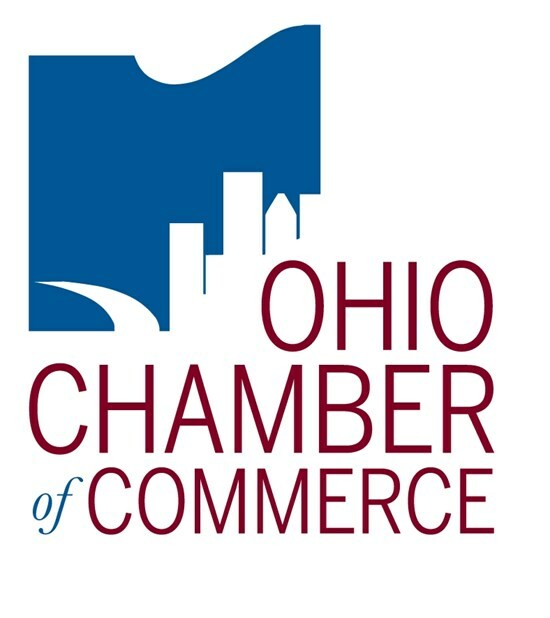 Kyle Koehler has received the "Chamber Choice" Endorsement by the Ohio Chamber of Commerce for his candidacy for the Ohio House of Representatives in the 79th District. The National Federation of Independent Business (NFIB/Ohio SAFE Trust) has announced it's Endorsement of Kyle Koehler for the 2016 General Election in his race for State Representative for the 79th District. On February 10th, Representative Koehler had HB 185, his arson bill, pass unanimously on the Ohio House floor with a vote of 95-0. It now heads to the Ohio Senate. 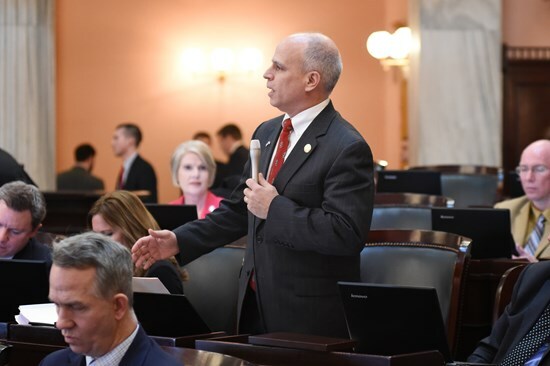 Last week Rep. Kyle Koehler announced passage of the Address Confidentiality bill that establishes an Address Confidentiality Program for domestic violence and sexual assault victims in Ohio. Representative Kyle Koehler would like to know how his office can be assistance to you and your family. Reprsentative Kyle Koehler welcomed guests to the February 11th session of the Ohio House. 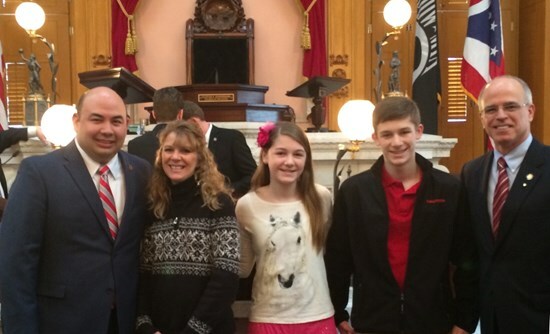 Katherine Baldridge and her children, Joshua and Gabrielle, joined the Representative as the House voted on important education legislation and welcomed the 2015 National Champion Buckeyes to the Ohio House. New State Representative Kyle Koehler was sworn into office on January 5th 2015 as he begins his first two-year term in the Ohio House of Representatives. Koehler won his November 2014 election by 22 points in a District that normally splits 50-50 between Republican and Democrats. 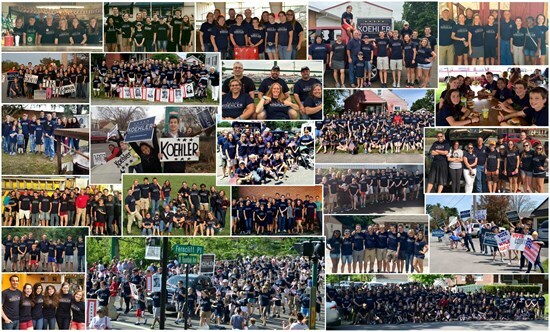 Business owner Kyle Koehler won a decisive 22 point victory on November 4th 2014 over his opponent for Ohio State Representative for the 79th District. The Springfield News-Sun and Cox Media recently asked survey questions of both candidates running for the 79th District Seat in the Ohio House of Representatives. This media guide will help you compare candidates. The National Rifle Association - Political Victory Fund (NRA-PVF) has released their endorsements for the 2014 General Election. The NRA has endorsed Kyle Koehler for Ohio's 79th District. We need someone who is a proven job creator to represent Springfield and Clark County in the Ohio House. Kyle Koehler is that person. As a "Chamber Choice" endorsed candidate for the Ohio House, Kyle Koehler is prominently featured in the 2014 Election Preview edition of Ohio Matters, a bi-monthly publication by the Ohio Chamber of Commerce. Ohioans for Concealed Carry is a another gun rights group that has recognized Kyle Koehler's stance on protecting gun rights in Ohio. Citizens To Elect Kyle Koehler is pleased to receive the endorsement of Ohio ProLife Action for his stance to protect the most vulnerable members of society. Kyle Koehler will give a voice to those who have no voice. The Ohio Manufacturers' Association (OMA) has selected Kyle Koehler as their candidate for the Ohio House seat in the 79th District. The OMA took an "important step" in accomplishing their goal of electing "the mouse qualified candidates to protect and grow Ohio manufacturing". Kyle Koehler received the endorsement of the Ohio State Chiropractic Association (OSCA) on August 18th. 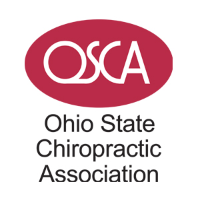 The OSCA represents Ohio's chiropractic physicians across all of Ohio's 88 counties. Citizens To Elect Kyle Koehler supporters showed up in force at today's rally outside the Clark County Combined Health District to support People For Safe Water in their efforts to clean up the Tremont City Barrel Fill. The Ohio Society of Certified Public Accountants (CPAs) announced that it has formally endorsed Kyle Koehler in the State Representative race for the 79th House District. The National Federation of Independent Business (NFIB/Ohio SAFE Trust) has extended it's Primary Endorsement of Kyle Koehler to the 2014 General Election in his race for State Representative for the 79th District. The Ohio Farm Bureau has awarded the "2014 Friend of Agriculture" endorsement to Candidate Kyle Koehler. The OFB is a group that advocates to enhance and strengthen the lives of rural Americans. Ohio Right To Life PAC announced today their list of endorsements for the 2014 General Election. Kyle Koehler is proud to be selected at the endorsed candidate for the 79th House District which includes most of Clark County. The Ohio Restaurant Association met on June 8th and voted to select Kyle Koehler as their endorsed candidate for the Ohio House in the 79th District. Kyle Koehler wins Republican Primary for Ohio's 79th House Seat. Candidate now looks to bring message of lower taxes, smaller government and more jobs to all the voters of the 79th District. While Kyle Koehler is the only candidate for the 79th House seat to be endorsed by the NRA. One of his opponents has been "claiming" to be endorsed for almost two weeks. Yesterday he admitted "an oversight" on his part. The National Rifle Association - Political Victory Fund (NRA-PVF) has released their endorsements for the 2014 Primary season. The NRA has endorsed Kyle Koehler for Ohio's 79th District. What is most important Jobs, Taxes or Government Size. Kyle Koehler talks about what is most important when it comes to jobs, taxes and government. What do you think is most important when it come to State Government? In July 2012, Kyle Koehler spoke up for small business on Fox Business News with Stuart Varney. This was after the Presdent spoke that famous line: "You didn't build that!" Our campaign committee released a short video to introduce you to Kyle Koehler. Please share with your friends and family members in the 79th District. Citizens To Elect Kyle Koehler is pleased to announce overwhelming support of the members of the the Central and the Executive Committees of the Clark County Republican Party. NFIB/Ohio SAFE Trust has officially endorsed Kyle Koehler for the 79th Ohio House District. NFIB has more than 25,000 members in Ohio and 179 members in the 79th House District. Buckeye Firearms has selected to endorse only Kyle Koehler in the Republican primary for the Ohio House seat representing the 79th District. The Non-profit research group, Heritage Alliance / AFA, has rated Kyle Koehler as "Conservative" in the release of their latest Voter Guide for the 2014 Primary Season. It has rated his main opponent in the Primary as "Liberal"
Kyle Koehler is endorsed by another strong organization that supports life in Ohio. Ohio ProLife Action strongly supports the Heartbeat Bill in the Ohio General Assembly. Their endorsement speaks volumes about Kyle's stand for life. Ohio Right to Life PAC endorses Kyle Koehler for the Ohio House Seat for the 79th District. Koehler becomes the only candidate for the 79th District to receive endorsements from Ohio Right to Life AND Citizens for Community Values - ACTION. The two prominent groups that support the protection of the unborn. Citizens for Community Values Action has endorsed Kyle Koehler for the OH House of Representatives - 79th District in the 2014 Primary election. Kyle Koehler recently received an endorsement from the Ohioans for Educational Freedom PAC. A political organization that works to elect public officials who support giving parents more educational options for their kids. Kyle Koehler picked up the endorsement of the Conservative Republican Leadership Committee (CRLC) this week. The CRLC is committed to advancing principled leaders who understand the importance of liberty and will fight for fiscal and social conservative values. United States Congressman Jim Jordan (R-OH 4th District) Endorses Kyle Koehler for the 79th Ohio House District. Democratic candidate, Mike Walters, withdraws from Ohio State Representative race and endorses Republican opponent. Walters says: "I strongly feel that Kyle best represents the citizens in our community and our businesses." Kyle was invited for an interview with Stuart Varney after President Obama made his famous "You Didn't Build That" comments.